Contained in this section are various samples and examples of Custom Logos and Websites that have been crafted by us. These examples are provided merely to demonstrate our capabilities. We will work with you to carefully deliver on your vision and assure that your membership's personality is accurately represented. We will provide you with your first design based on our initial consultation and offer you two additional revisions prior to your website going "Live" to the outside world. All for one low, easy to afford price. We want to work with you to understand what you wish to communicate and how you would like to present it. We will work with you to suggest ways to efficiently and effectively present your mission - message and to keep people informed. 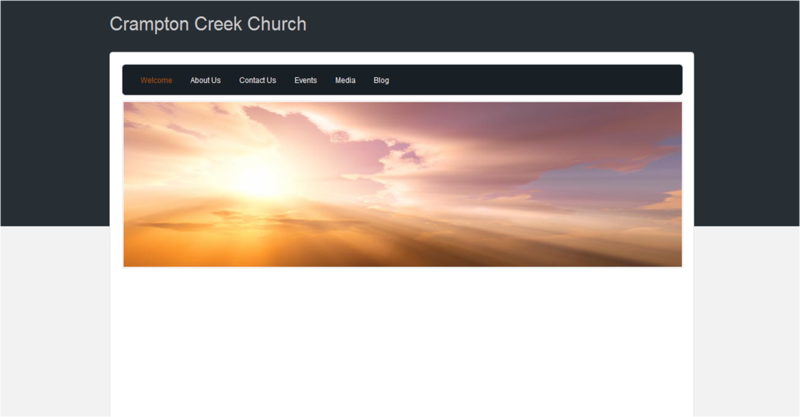 We want to provide you with an inviting "Virtual Front Door" to your church or business. Once we have agreed upon a design, we will provide you with a low/affordable and all inclusive monthly hosting fee. No hidden charges and no surprises, just as it should be.